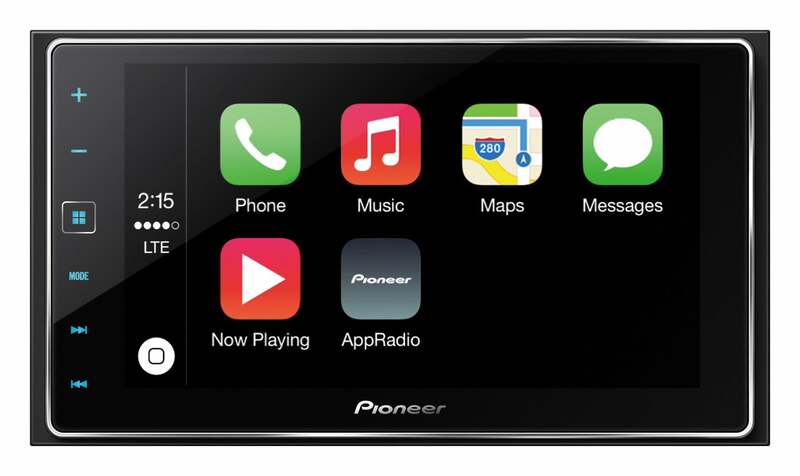 If you have or install one of these systems in your car, you'll be able to plug in your CarPlay-compatible iPhone (iPhone 5 or later) to make calls, send and receive text messages, and use compatible apps safely from the display and other controls. Why this matters: One of the coolest new kinds of car tech, from the most popular technology company in the world, is available for your oldish beater of a car before basically anyone else gets it. 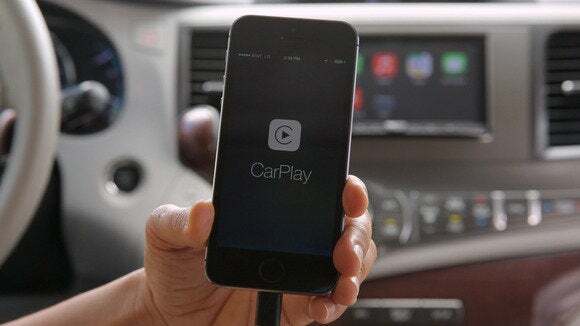 And it's not just cool and new—it also promises to make using your smartphone in your car a lot safer than it is now, even with Siri Eyes Free. Pioneer's new AppRadio 4 receiver will join its fancier NEX cousins in being CarPlay-compatible.